The Timbuk2 Quilted Kindle Plush Sleeve is so kind to your Kindle 3. 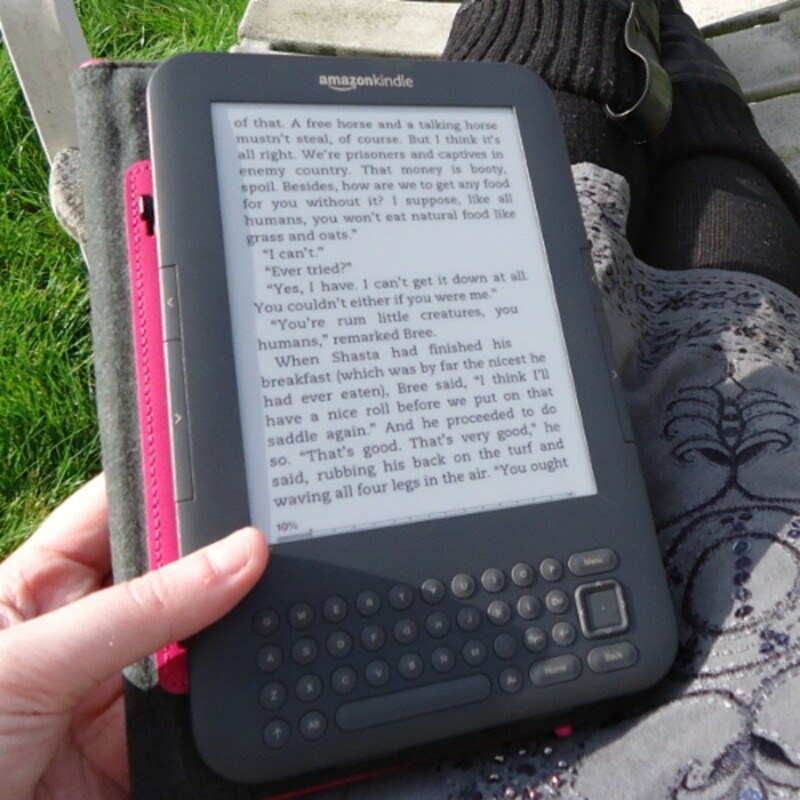 It is designed for a perfectly snug fit that holds the Kindle 3 in place. The flap closure is held secure by 3 strips of strong Velcro hook-n-loop that will only open when you want it to. The faux fur that lines the Kindle 3 Plush Sleeve is so soft and is sure not to scratch the screen. Crushing is not a worry since high density memory foam is quilted into the body of the Kindle 3 Plush Sleeve. Have you ever stopped too quickly at a stop-light and cringed as your bag crashed to the floorboards spilling its contents? 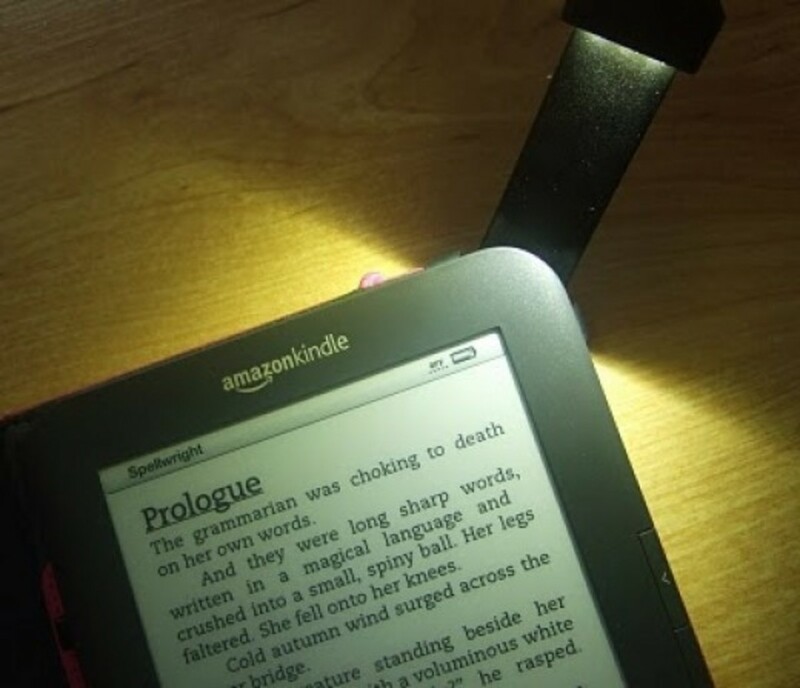 You will be glad that you made the decision to protect your Kindle 3. The ballistic outer fabric is tough and will not show wear just because it rubs against other gadgets. Advancing through the security line at the airport can be a nightmare – especially if you travel with electronics. Removing a gadget from its protective case just so a stranger can handle it can cause a queasy stomach. Will they be careful with it? What if it gets damaged? Timbuk2 understands our anguish and have designed cases that have been approved by the TSA. What does that mean? Timbuk2 have cases that will pass through airport security with your gadgets inside. For example, your Kindle 3 does not have to be touched by strangers – it can remain inside the Timbuk2 Quilted Kindle Plush Sleeve while being scanned. Little bulk is added to a messenger bag, a brief case or purse by the Timbuk2 Kindle 3 Plush Sleeve. Its overall size is 8.27 inches wide x 5.71 inches high and its envelope shape allows it to slip neatly amongst whatever else you chose to carry in your bag. The shape is simple and very functional. Looking good is always important. 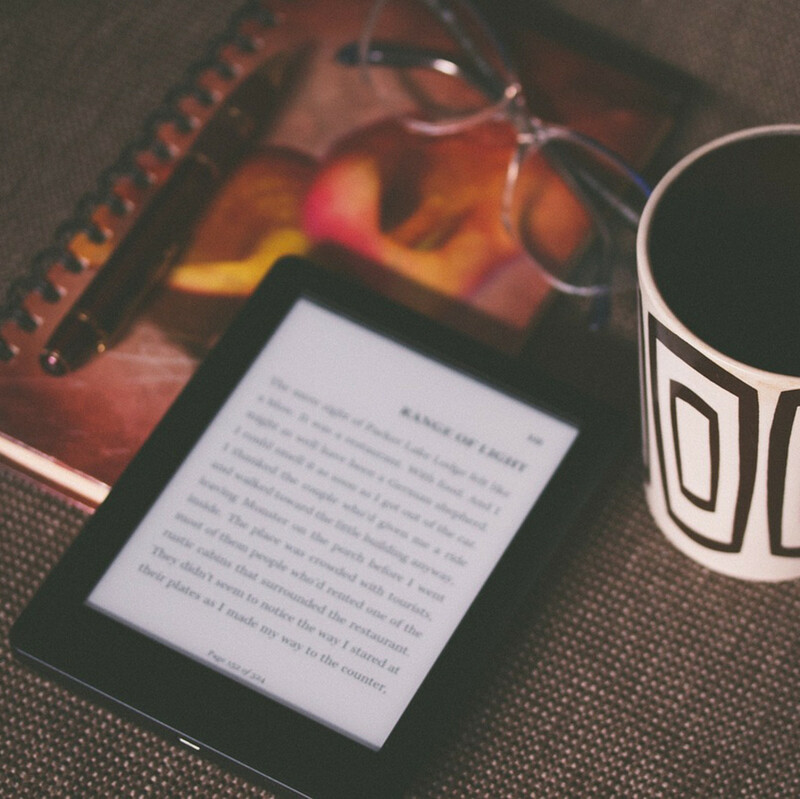 The Kindle looks good on its own and a case should not detour from that. The three colors available are gunmetal gray trimmed in black, barley trimmed in violet and black trimmed in gray. The Timbuk2 Kindle 3 Plush Sleeve can go casual or it can fit right in as a friendly addition to any meeting or business trip. Although the Timbuk2 Kindle 3 Plush Sleeve is designed for the Kindle 3, it also accommodates the popular 6 inch electronic tablets such as the Samsung Galaxy. It makes good sense to protect electronic gadgets. 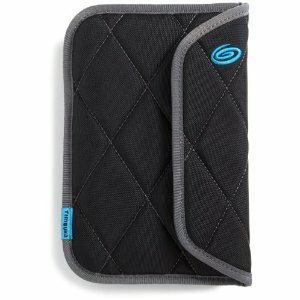 The $35 price tag of the Timbuk2 Kindle 3 Plush Sleeve can protect the much larger investment put into a Kindle 3, an electronic tablet. 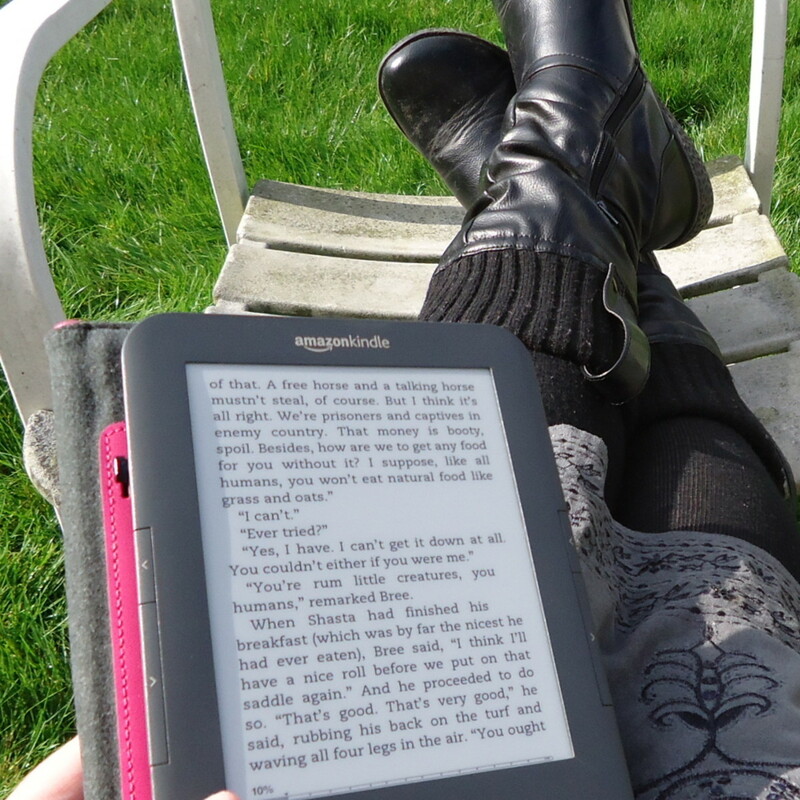 Taking your Kindle 3 to work, to the park or through airport security, the Kindle 3 Plush Sleeve provides peace of mind.